We use Sharepoint Online for our main company document storage and management. When a user opens an Office file (.xls, xlsx, .doc, and docx most commonly) it usually opens into Word or Excel Online. This is fine but limited. Often, the user will have to then go to Edit and then "Edit with Excel (Or Word) and those programs will open up. The problem is 85% of my users don't use Microsoft Office for anything but basic editing. 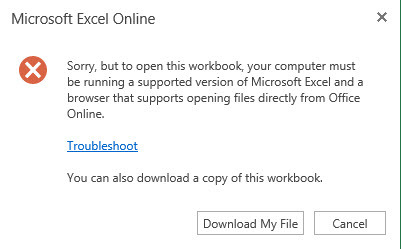 I AM looking into seeing if just using the Excel and Word online will be sufficient going forward, but it's frustrating to have to buy new copies of Microsoft Office Home and Business for $190-$220 a PC just so they can use this slightly added functionality. See if this will work for you. Here is the SharePoint add-in that can open LibreOffice and MS Office document from SharePoint doc library. You can save it back directly to server from LibreOffice UI, clicking standard Save button on LibreOffice toolbar. Instead of ActiveX it is using a web browser protocol, like MS Office, and works on Windows and Linux. One key difference between Office and the alternatives? You actually connect to SharePoint from within the apps, so you can browse SharePoint and see recently used files from within the app. You can click Save and automatically save to the server. So it's quite possible that beyond SharePoint seeing Word as the default app for .docx, there's a little handshaking going on. Perhaps it would make sense to upgrade your SaaS subscription to Office 365 Business Premium @ $12/user/month for those users who need more than the basics (if you have < 300 users or E3 @ $20/seat if you have 300+). A key advantage is that those power users would also be able to install Office on their mobile devices and home computer. Also, consider that your real cost for Office desktop apps is not $220/seat but the difference between E1 and E3, but only for the 15% who need it. 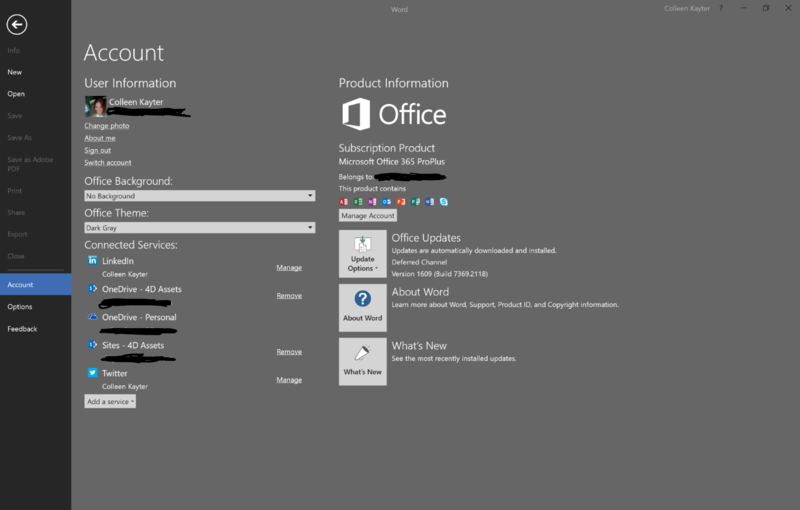 Key advantages to Office 365 desktop apps? Zero maintenance. No more service packs, security patches, bug fixes, etc. It's all done for you unless you want to go crazy with manual deployment and group policies. After doing the math for a few clients, we discovered the cost of Office 365 vs. Perpetual (w/accounting time for depreciating licenses each year over 5 years) to be in favor of the SaaS model. This is exactly what I was looking for. While I appreciate the other Expert's suggestion, I am looking for the lowest cost solution possible. This plugin should be perfect.